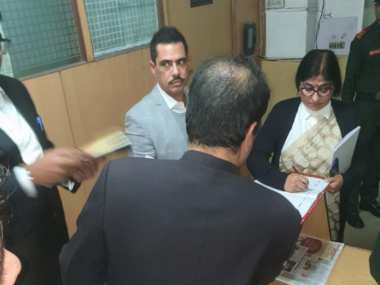 Shami's wife Hasin Jahan had accused the cricketer of sexual offences and domestic violence in March last year after exposing his extra-marital affair in public. 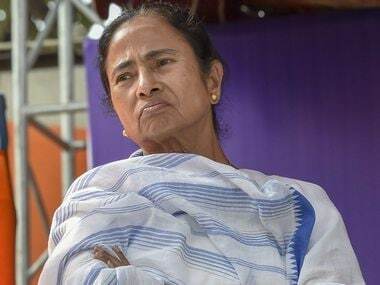 If the Kolkata Police intend to follow through with their threat and initiate defamation proceedings against the Republic TV, they will need to make some decisions. 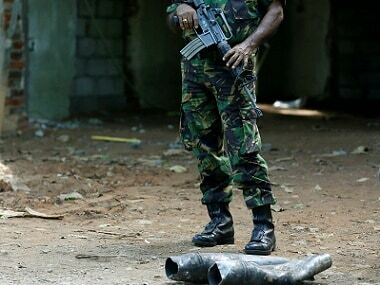 First, whether to initiate civil or criminal proceedings, or both? 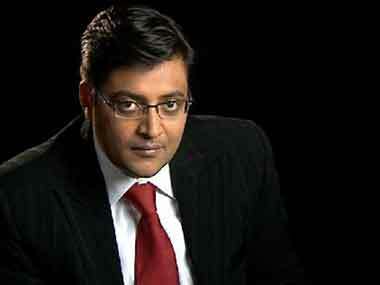 The letter refers to a "defamation suit", indicating civil action. 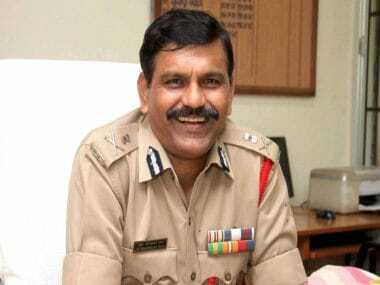 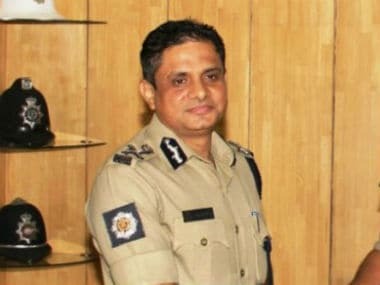 Kolkata Police chief Rajeev Kumar was quizzed for nearly nine hours on Saturday by three senior CBI officers about his alleged role in tampering of crucial evidence in the case. 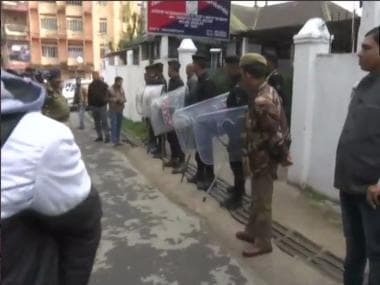 Kolkata Police Commissioner Rajeev Kumar, his counsel Biswajit Deb and senior IPS officers Javed Shamim and Murlidhar Sharma arrived at the CBI office in Shillong at 11 am. 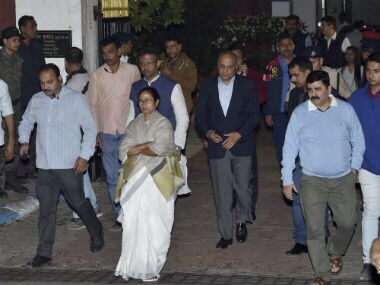 The Ministry of Home Affairs seems to have, for the first time, brought five top Bengal police officers who were present at Mamata Banerjee's protest venue in Kolkata, into the disciplinary ambit, along with Kolkata Police Commissioner Rajeev Kumar. 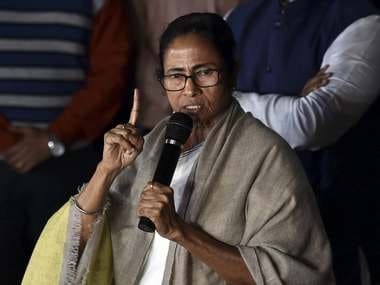 West Bengal chief minister Mamata Banerjee's statement came a day after she described as "blatant lie" the MHA's charge that Rajeev Kumar had participated in her dharna and said the Kolkata Police commissioner never went up to the dais.